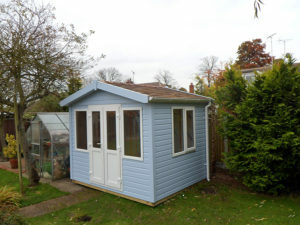 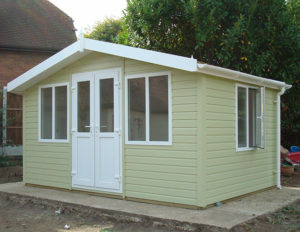 Buildings are made to measure to your requirements but all buildings require a firm level base. 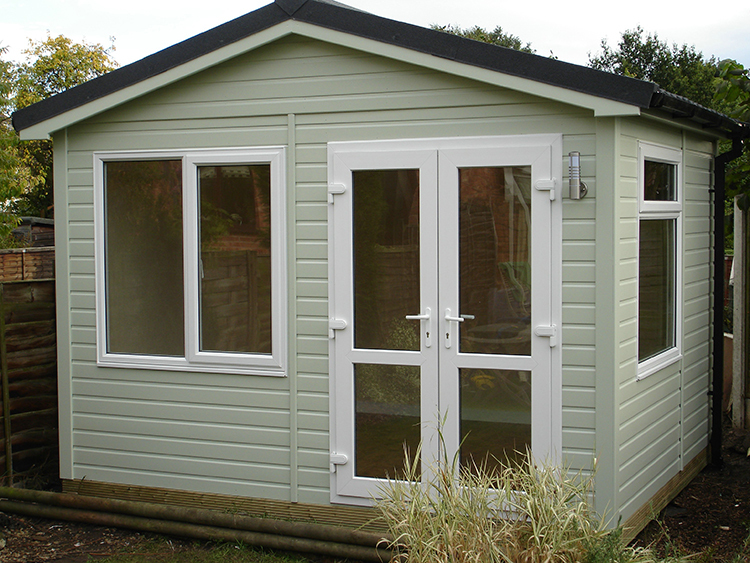 Square PVC gutters and down pipes in white, black or brown. 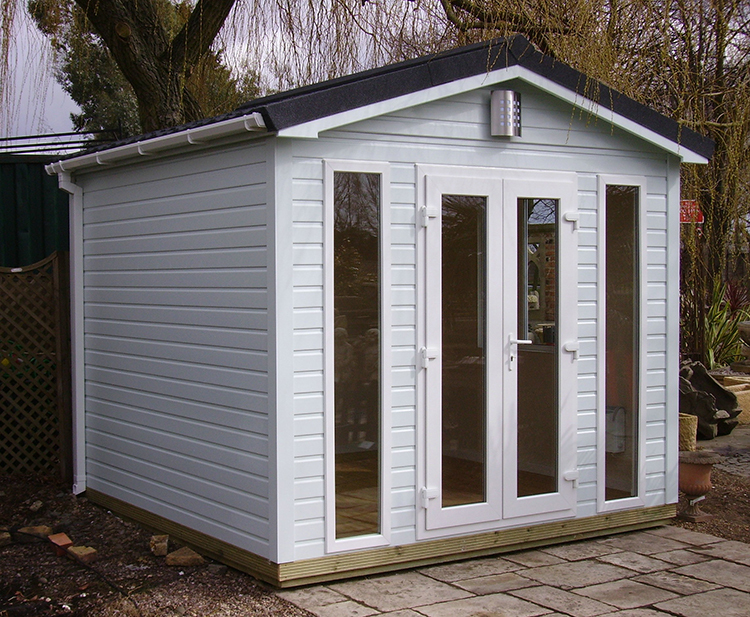 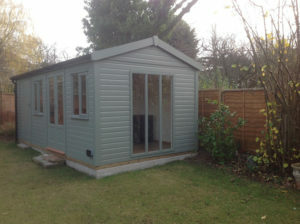 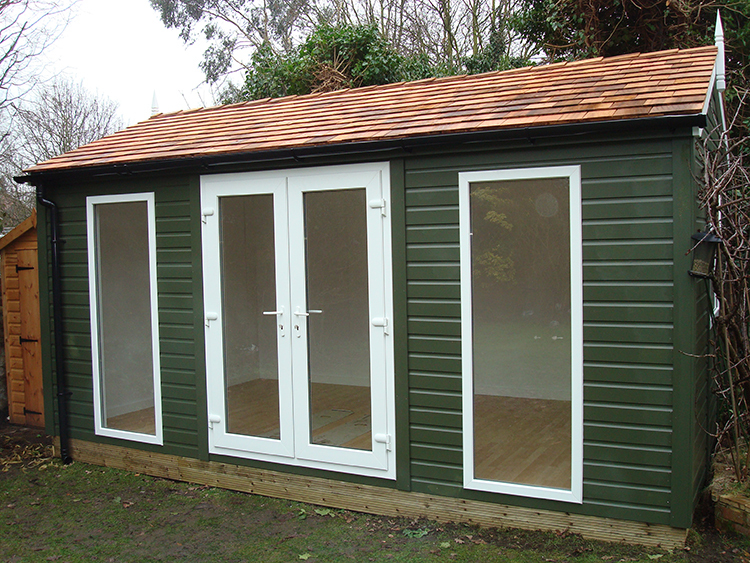 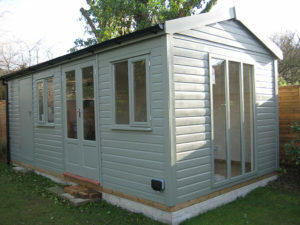 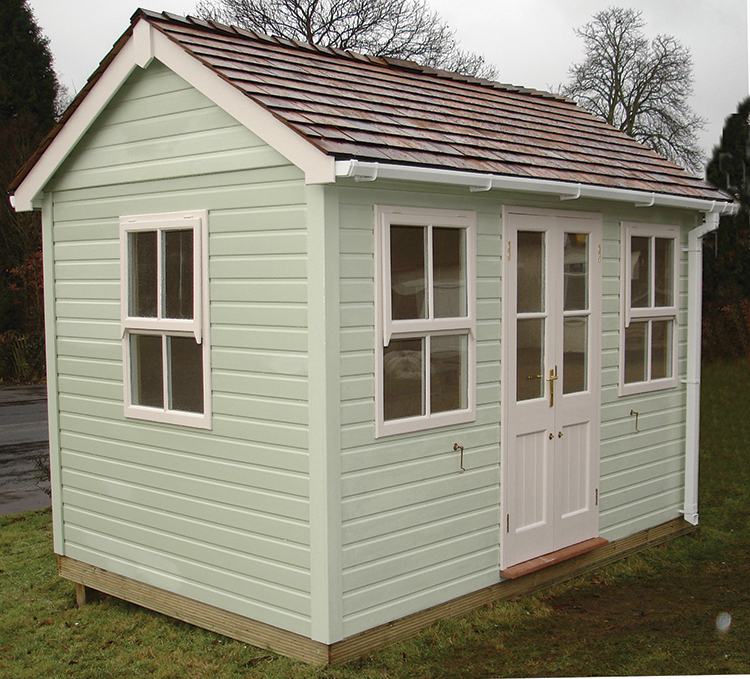 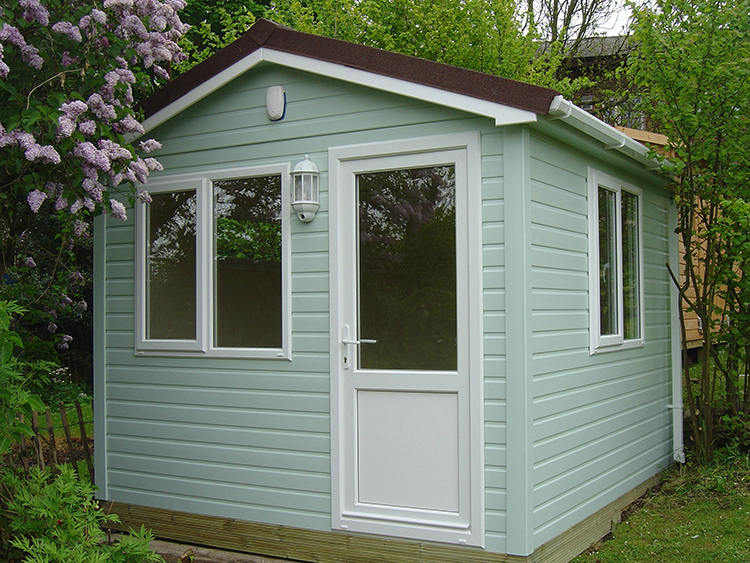 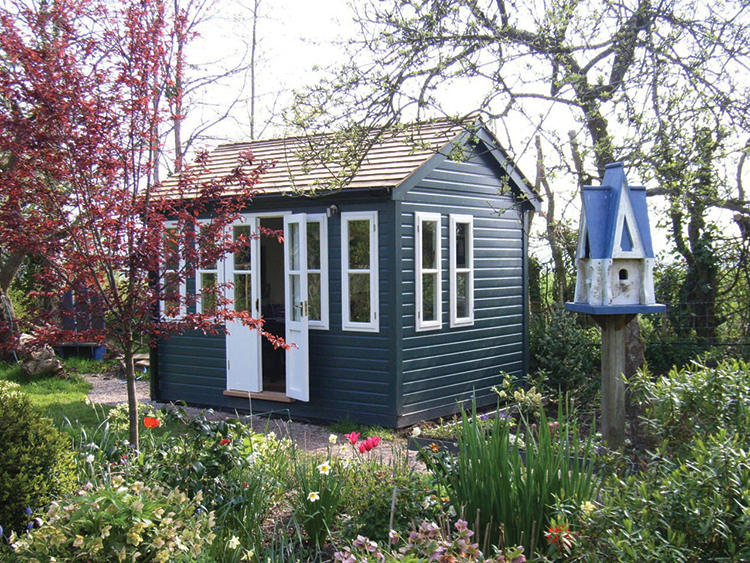 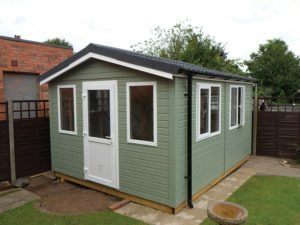 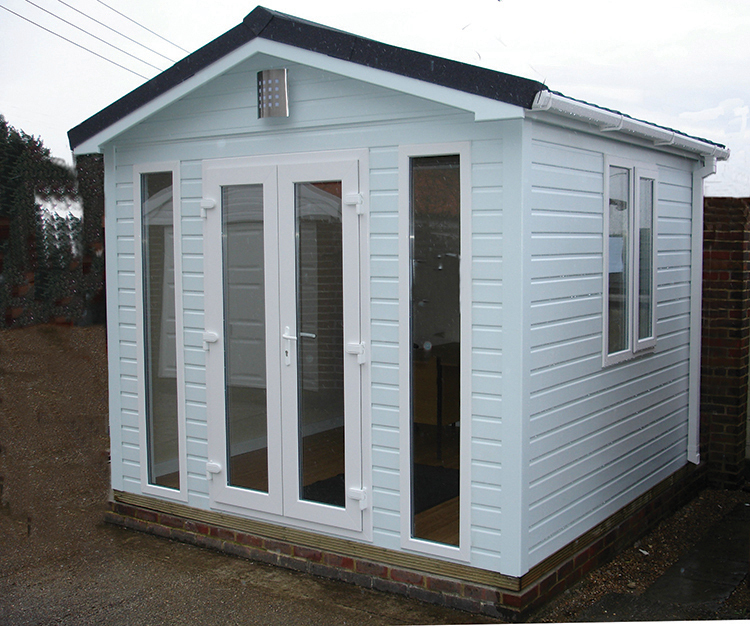 The garden offices include fully lined and insulated walls with 70mm x 45 mm softwood framework & a vapour barrier. 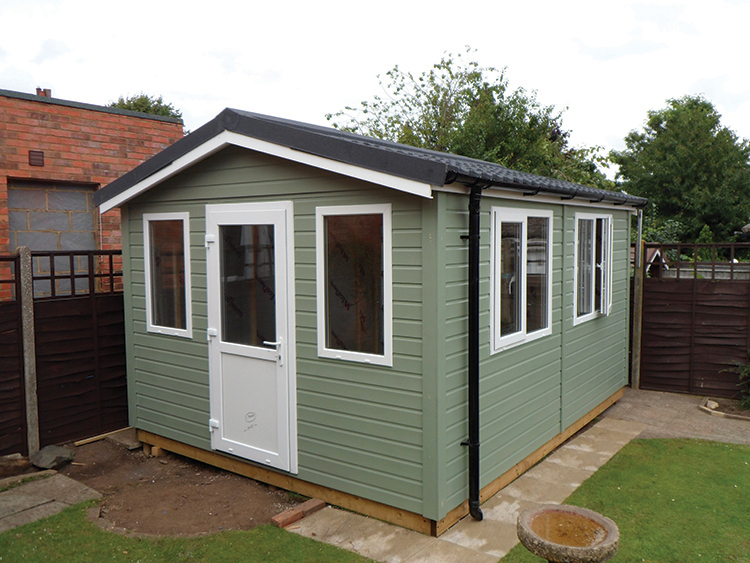 40mm foil backed celetex insulation board is fitted between the framework and fully lined with 9mm white primed flat MDF board. 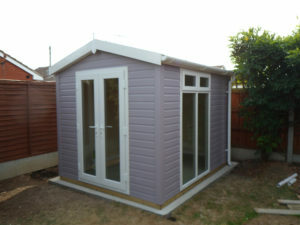 moisture resistant particle board with 40mm polystyrene insulation fitted between the joists. 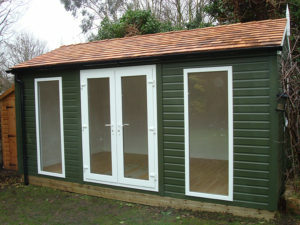 with a 9mm primed flat MDF board. are fitted with draught excluders & a high standard ironmongery.